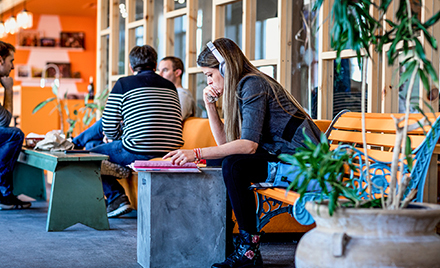 What Forrester learned from studying the benefits of Microsoft Teams across more than 260 organizations. People are at the heart of any business. Employees need great software tools to do their best work. And IT pros need the best management and security solutions. 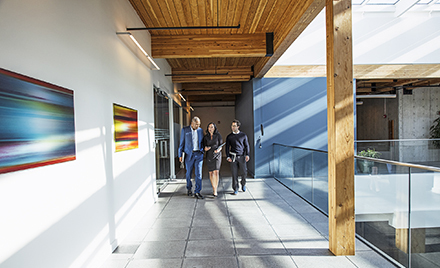 Today, we’re announcing several new Microsoft 365 enhancements to help IT reduce costs, increase security, and boost employee productivity. 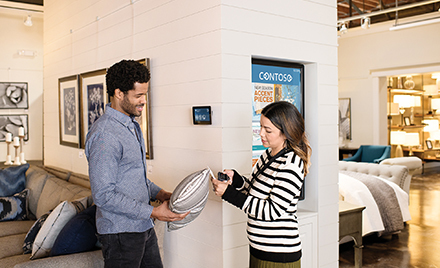 This week marks the second anniversary of the worldwide launch of Microsoft Teams, and the second year in a row winning the Enterprise Connect Best in Show award. Today, we are celebrating how our customers are using Teams as well as announcing eight new capabilities that make collaboration more inclusive, effective, and secure. 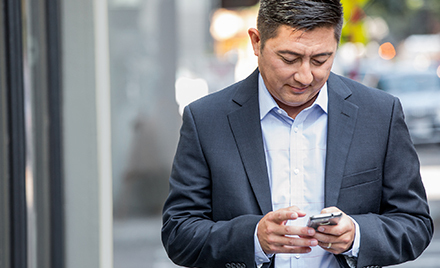 New Microsoft 365 Government capabilities help agencies deliver on collaboration, security, and compliance commitments. 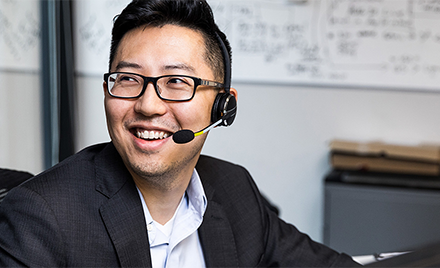 Customers are taking to Microsoft Teams faster than any app in Microsoft history, and one of the reasons why is thanks to the powerful partner integrations available. Learn about some of the latest integrations that you can start leveraging today. 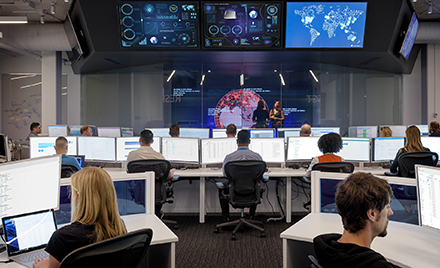 This month, we released several new capabilities to help you stay ahead of threats, create a more productive workplace, and keep you in the flow of work. Legendary NASCAR racing team Hendrick Motorsports has embraced technology for a competitive edge. 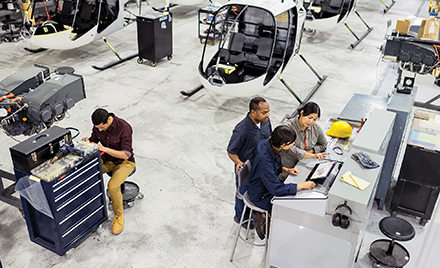 Microsoft Teams plays a key role in keeping the team connected during competitions, between their Team Operations Center and the crew at the track. 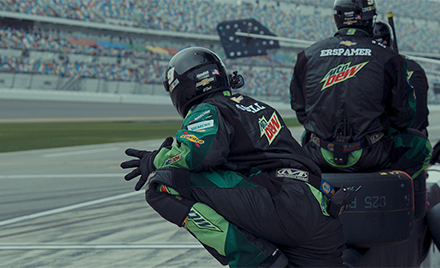 We joined the team as they prepared for the Daytona 500. 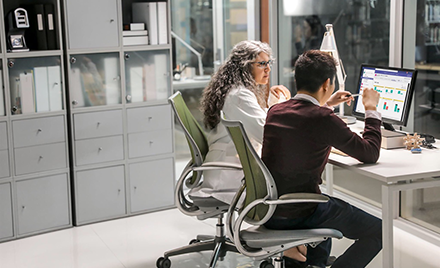 Today, we’re announcing new capabilities in Microsoft Teams to support collaborative, team-based care. 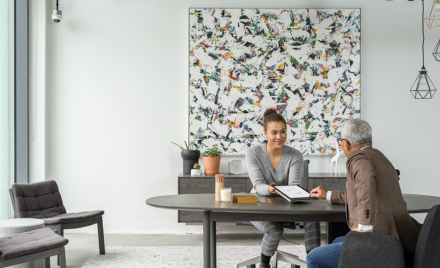 New Microsoft 365 features help organizations deliver on privacy and compliance commitments in a simple, integrated, and intelligent way. 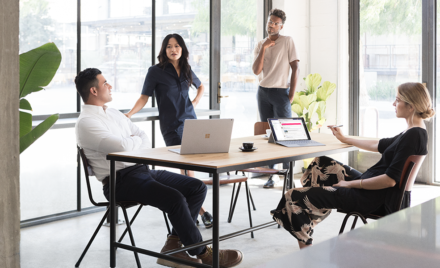 More organizations are embracing a modern workplace, and new features for Microsoft 365 help you meet compliance obligations, empower Firstline Workers with Microsoft Teams, and enrich your Office app experience. 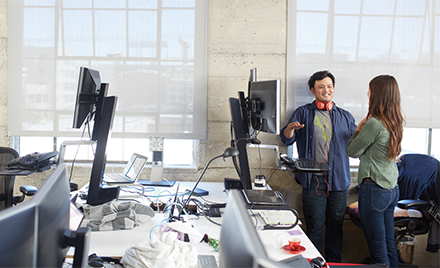 Microsoft Teams continues to expand to meet the needs of all workers. New features for Firstline Worker managers and team members enhance communication and collaboration in dynamic work environments.